Surf equipment hire in the heart of Newquay. If you are visiting the area and looking for some surf equipment hire in Newquay, we have a large range of warm winter wetsuits, stretchy summer suits and surfboards in all shapes and sizes. We offer competitive prices with flexibility in how long you wish to hire the equipment for. HOW LONG IS ‘HALF DAY SURF HIRE’? Half day surf hire is 3 hours from once you pick up your surf equipment. CAN I KEEP THE EQUIPMENT OVER NIGHT? Yes, you’re welcome to keep your rental equipment overnight at no extra cost. WHAT TIME DO YOU OPEN & CLOSE? We’ll need to take a copy of a bank card’s details as security. For anyone hiring surf equipment it is essential that you understand and acknowledge several pieces of surf & beach safety information. 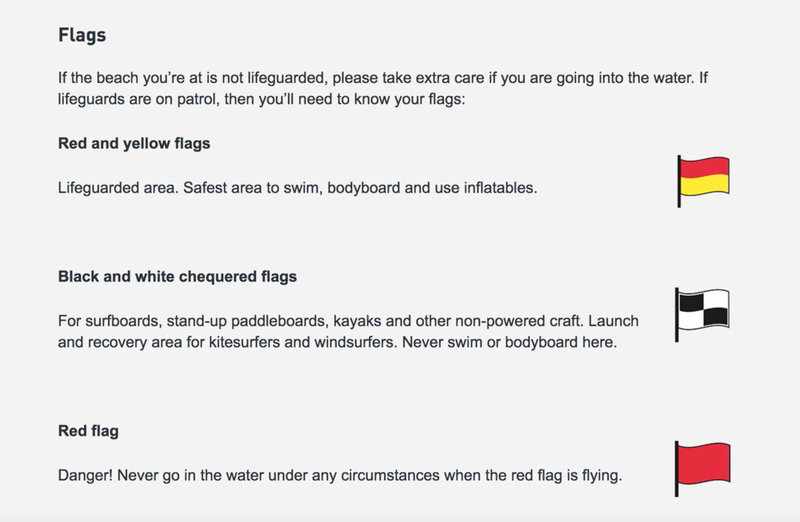 The RLNI have a beach safety information page with all the information that you need before heading down to the beach. Our surfing instructors are ISA certified, meaning you can have peace of mind you’re being taught by an active professional in the field. All of our open group surfing lessons are covered by our Price Match Guarantee. 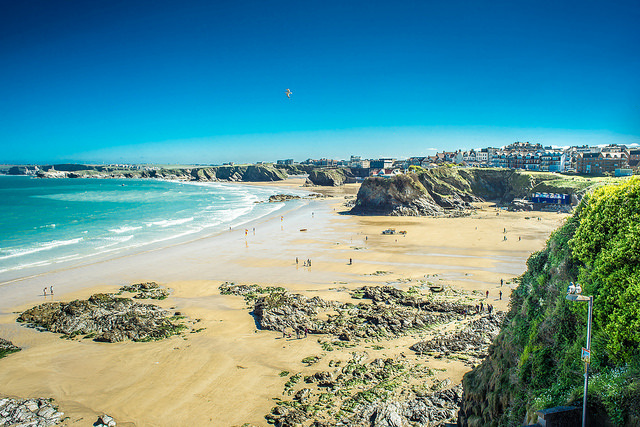 We shall match any genuine quote for a Group Surf Lesson in the Newquay area! All necessary equipment such as warm wetsuits, surfboards are available on hire. Just make sure you bring a spare change of clothes and an awesome attitude!